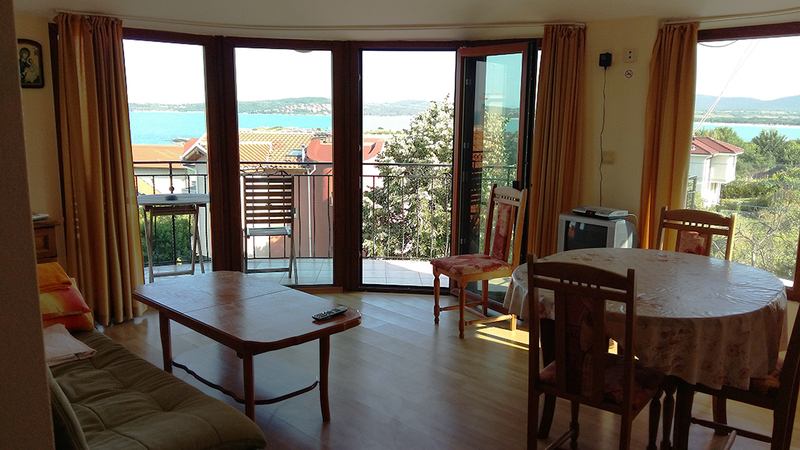 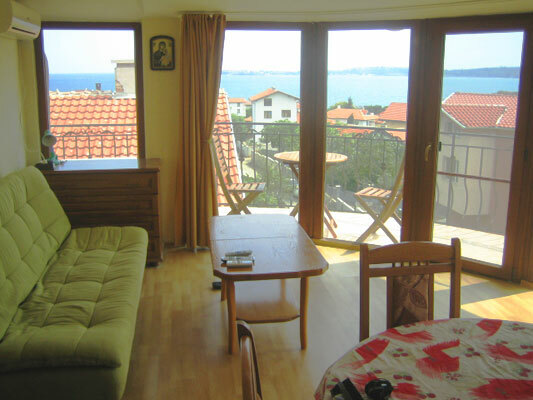 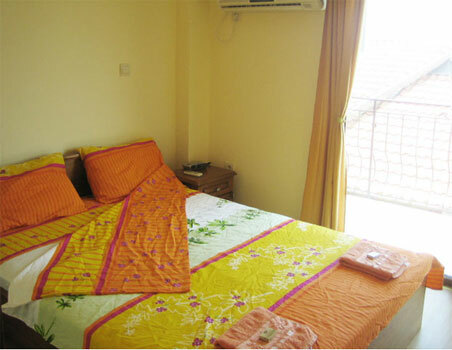 We offer apartments, double rooms and studio rooms so you can choose an accommodation suitable for your needs. 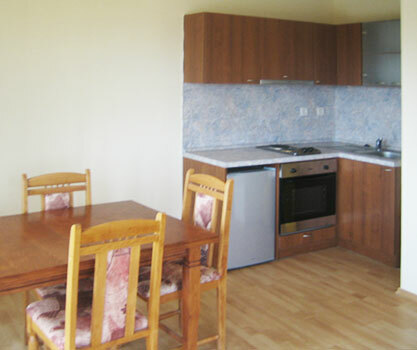 Our apartments are well suited for families or couples who would like to enjoy the comfort of a spacious bedroom, dining room and full kitchen facilities. 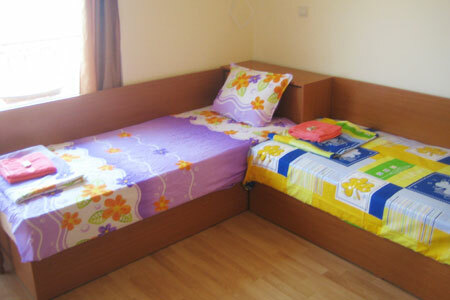 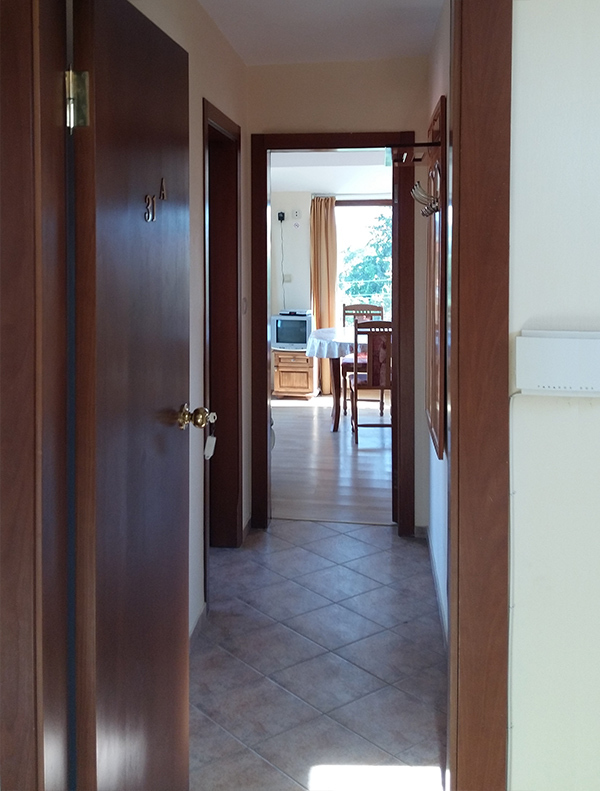 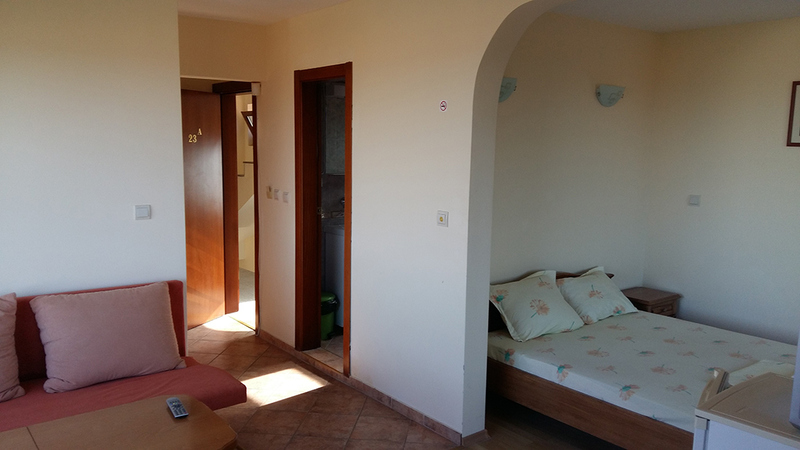 We also offer studio rooms (bedroom and bathroom), as well as double rooms (bedroom, bathroom, and a kitchen box). 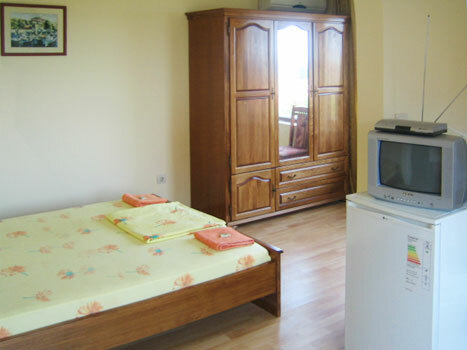 All our rooms have en-suite facilities, cable TV, free wireless internet, and air conditioning.